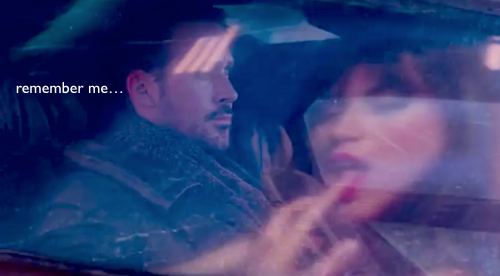 A quartet of (mostly) Ryan Gosling-ccentric instagram video-promos for the coming BLADE RUNNER 2049 feature film, which understandably seemingly looks like they are pushing hard for future recognisability, versus “memories” of Harrison Ford as “Deckard” from the classic sci-fi-film of 1982, methinks… “Time” and the audience will tell/annoint Mr Gosling’s legacy as the newest “Blade Runner” - “K”, IMHO. "Thirty years after the events of the first film, a new blade runner, LAPD Officer K (Ryan Gosling), unearths a long-buried secret that has the potential to plunge what's left of society into chaos. 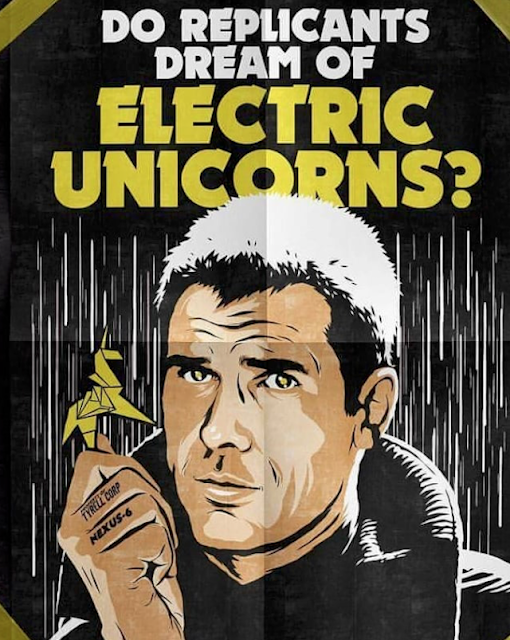 K's discovery leads him on a quest to find Rick Deckard (Harrison Ford), a former LAPD blade runner who has been missing for 30 years."